Modular Automation opened a €3m expansion at its Shannon plant. 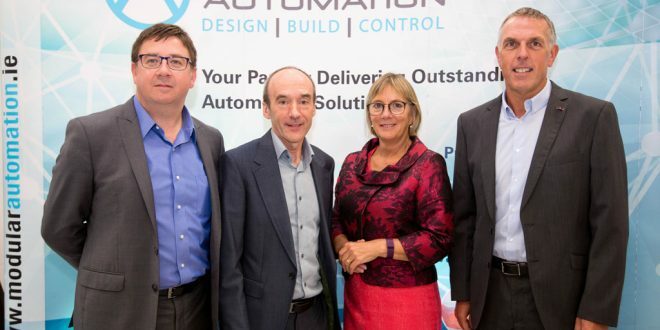 Pictured at the opening were, from left, Martin Dolan, Commercial Director, Modular Automation; Mike Lane, CEO; Enterprise Ireland CEO Julie Sinnamon and Shane Quilligan, Operations Director, Modular Automation. 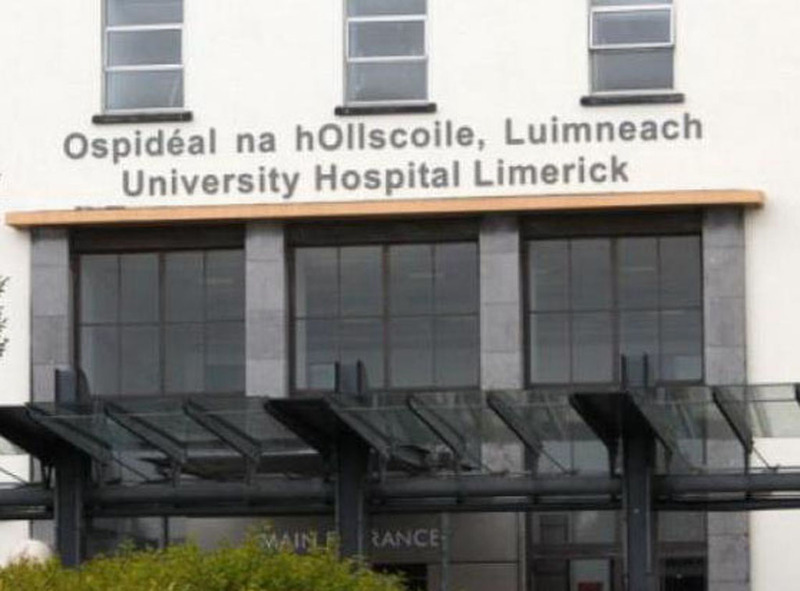 Modular Automation, a leading supplier of automation solutions for Medical Device and Technology multinationals,has opened a €3m expansion at its Shannon plant. The enhanced facility, which was constructed by Nautic Building Co and designed by architect Noel Kerley, was unveiled on Monday by Enterprise Ireland CEO Julie Sinnamon. he expansion doubles the company’s footprint in Shannon to 50,000 sq. ft., and includes a state of the art Innovation Centre and Technology Lab. The new Innovation Centre strengthens Modular Automation’s position as the preferred partner in the delivery of high performance automation and robotics solutions for its growing client base. This project is part of a strategic growth plan, which also involved the opening of a subsidiary in Florida in 2015, and coincides with the company’s 30-year business anniversary. Modular Automation, who now employ 110 people, has experienced significant growth over recent years and this has resulted in the generation of many highly skilled positions. To support future growth, the company is recruiting for talented engineers ranging from apprentices to junior and senior level engineering roles.